MOVE IN READY! One the few bay homes with no surge from Michael! Experience awe-inspiring sunrise over tranquil waters of St. Joseph's Bay from this beautiful bay front home in an X Flood zone. Navigable waters from the shared dock are suitable for a shallow bay boat. 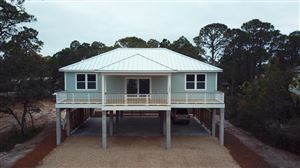 The first level presents an open kitchen/living area with an expansive screened in porch overlooking the bay. 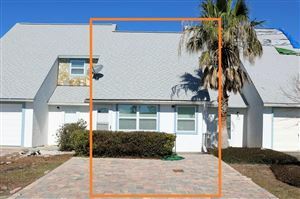 A guest bedroom, with its own deck overlooking the Gulf also shares the first level. 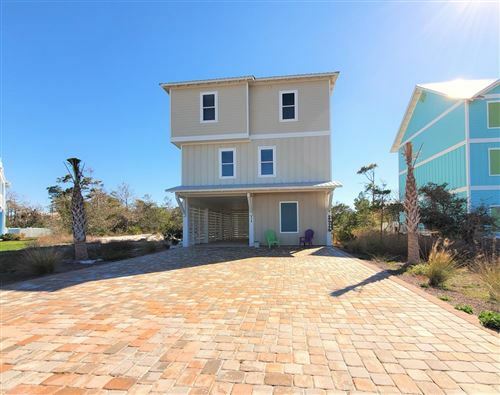 The second level has a sizable master bedroom & bath with a screened in deck overlooking the bay, as well as a third guest bedroom with a Gulf view deck and office nook. Recently renovated. Furniture and appliances included in the sale. Deeded beach access. Enclosed garage. This would be a great home or investment property that has rented profitably in the past.